PRINCE Harry has described asking his father to walk his bride down the aisle - and said Charles vowed: "I'll do whatever Meghan needs". The Duke of Sussex revealed the Prince of Wales saw the key role as a "fantastic opportunity" in his first major account of the fairy tale ceremony. 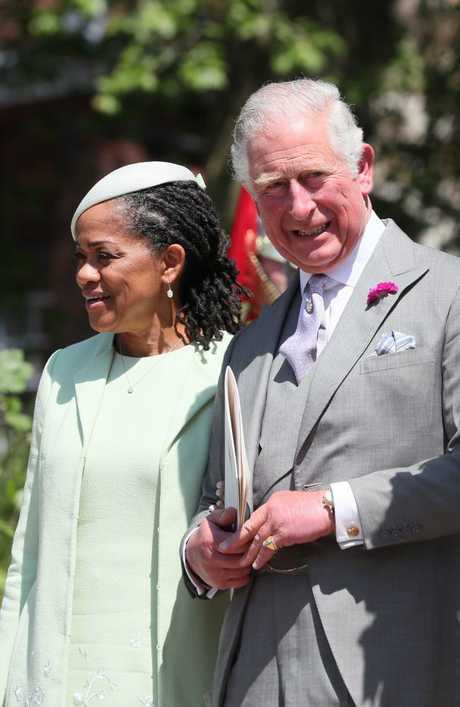 Charles stepped in after Meghan's dad Thomas Markle pulled out of attending at the last minute after becoming embroiled in a fake paparazzi photo taking scandal. "I asked him to and I think he knew it was coming and he immediately said, 'yes, of course, I'll do whatever Megan needs and I'm here to support you,'" Prince Harry said. "For him that's a fantastic opportunity to step up and be that support. And you know he's our father so of course he's gonna be there for us." 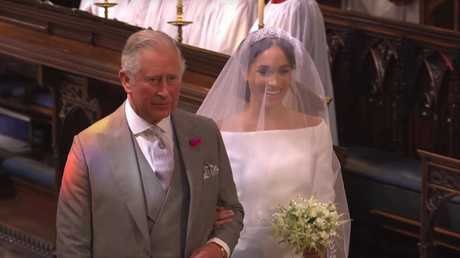 The extraordinary inside story on the fairy tale royal wedding comes in a BBC documentary marking Charles' 70th birthday. In the program, due to air in the UK this week, the Duchess of Cornwall opens up about the touching moment Harry thanked his father for the gesture. The Duke, 34, whispered "thank you pa" to his proud dad. "I think that was very touching. Sitting where I was, you couldn't hear what he said. But afterwards watching it on the television, I think it was a very, it was a lovely gesture," Camilla said. Prince Harry said: "I've been brought up well. You've gotta say thank you. Just because he's my father that doesn't mean I can just sort of go, 'okay, that's all, I'll take it from here'. "Though that is what I wanted to say. But I was very grateful for him to be able to do that." And Camilla also opens up about one of the most touching moments of the wedding - when Charles held hands with Meghan's mum Doria. The Duchess, 71, said: "Seeing my husband actually take the bride's mother by the hand to sign the registry, is something that moved everybody. "It's the things he does behind the scenes that people don't know about. I don't think people realise quite how kind he is".